FingerTec has been in the biometrics industry since the very beginning of the millennium and we had witnessed leaps of progress in verification technology over the years. In the early 2000s, people were talking about FAR (False Acceptance Rate) and FRR (False Rejection Rate) of fingerprint verification, and today the questions are shifted more towards the management software that comes along with the system. Biometrics technology definitely promotes honesty subtly, and it has been proven to be effective in eradicating ‘buddy-punching’ occurrences and dishonesty amongst employee because the machine only recognizes the owner of that particular biometrics. And the biometrics technology doesn’t stop at fingerprint; it also progresses to facial detection, iris recognition, palm and also voice recognition. Apart from the effective method that biometrics features, most importantly, the use of this technology in the office automates the collection of important data required by today’s business. Biometrics system provides an attendance system that is complete with employees’ details and their daily activities, and by having this system, the Company can do more than just look at the attendance aspect of the operation. In Ingress, TCMS V3 and TimeTec TA, a company can schedule staff’s timetables, manage roster distribution, simple leave management, shift assignments and etc. The data collected by biometrics technology offers companies a lot more to accomplish on the software side, enabling them to use the data to improve the efficiency of their workforce. TimeTec TA, the cloud solution for time attendance and workforce management, for example, is capable of tracing staff attendance even when they are mobile through TimeTec App. The TimeTec TA gives more flexibility to the customers in terms of data collection and access to the data. 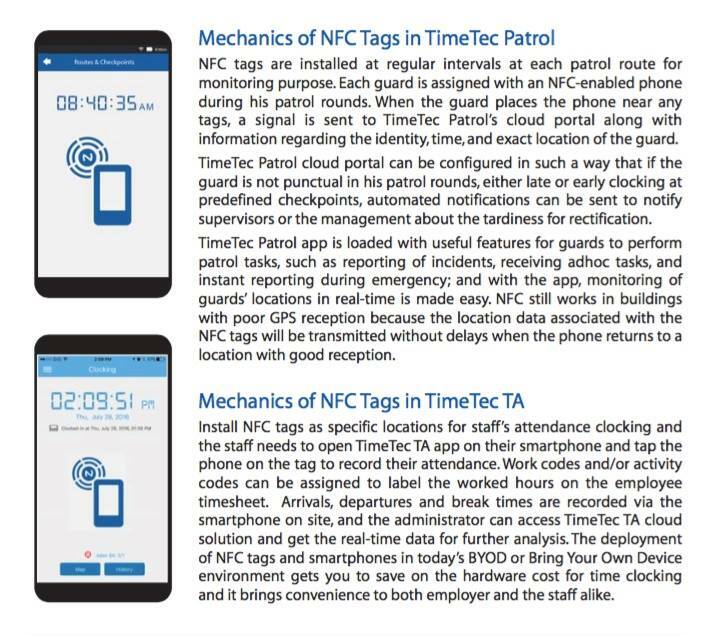 On top of biometrics, mobile and web clocking, soon we are going to introduce Time Beacon clocking to collect attendance data. And in the near future, there are a couple more cloud solutions suitable for your organization added to TimeTec including TimeTec Leave and TimeTec Hire. In conclusion, office automation is necessary for today’s business to go into the future because data is one’s biggest and most valuable asset these days. The cost to implement office automation might be a bit expensive but it’d be more costly if a company hesitates because the future demands for it. FingerTec and TimeTec are tuning our solutions to prepare for the future and we hope that you do too. Sales are contingent upon the attitude of the salesman - not the attitude of the prospect, William Clement Stone. When we started selling biometrics solutions more than 10 years ago, we glorified Internet marketing to market our solutions globally without incurring exorbitant marketing costs for the activities. Marketing biometrics solution this way has been proven successful, putting us on the global map at par with other renowned brands of the industry. Now, selling cloud solutions poses us with another challenge of how to push these software products to the market effectively and sustain those customers for the longest time. Who would be (most likely to be) using our cloud solutions? Do we anticipate small medium enterprises to start deploying cloud or MNCs would be the better potentials to take the bait? Identification of the right customers is paramount to determine how we focus and channel our resources to the target group. From our limited experience in the cloud business, the consumption of cloud is focused on companies around 100-3000 employees having multiple branches that require automation in attendance and a system that can handle staff mobility effectively. Knowing exactly what the right customers want, the tailoring of the marketing activities can be focused and carried out suitably. So what do they want, and how to identify the requirements? Selling cloud, unlike regular software, shouldn’t be tailored to each customer’s whims and fancies on customizations. However, it doesn’t mean that things get simpler, as the challenge would be to determine features that are beneficial to majority customers. 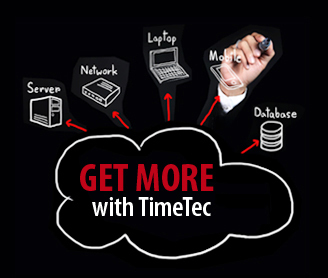 For TimeTec TA for example, the appeal is the accessibility, connectivity, scalability and ease of use, definitely. And with ample great features in the solution such as scheduling and roster management, the price USD2 per user per month justifies the investment. Selling cloud is consultative; where a salesperson should spend time with a customer to understand problems they are having and advising solutions from the software that can solve those problems effectively. While doing that, perhaps the salesperson can also identify some other problems that do not have the solutions yet in the product but could be developed in the next upgrade for the purpose of customer retention. In short, with cloud solutions, the progress never stops. Cost of customer acquisition is getting higher as we speak and it’s only wise to tap on the existing customers to cross sell and upsell our cloud solutions. 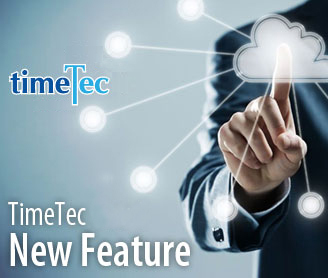 TimeTec itself comprises of 8 cloud solutions covering 5 for the workforce management with TimeTec TA, TimeTec Hire, TimeTec Leave, TimeTec VMS, and TimeTec Mobile Workforce and 3 for security industry with i-Neighbour, EpiCamera and TimeTec Patrol. There is a high chance that if the customer is pleased with TimeTec TA, that they are going to move on to another solution that could ease the workload for example TimeTec Leave. Cross selling solutions to a client does not only cut the cost of customer acquisition but it also creates customer loyalty that goes a long way for a cloud brand. 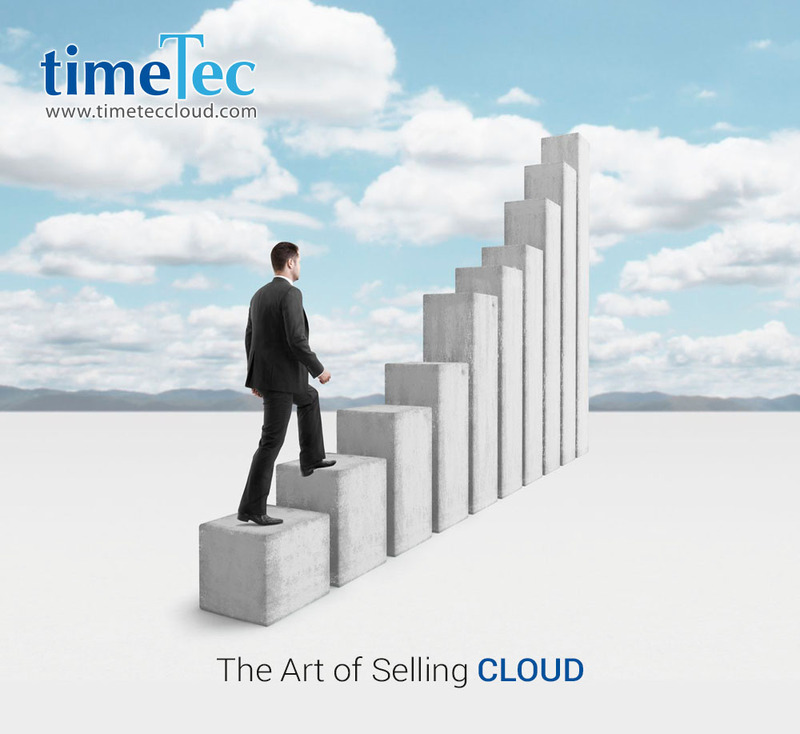 TimeTec is at the beginning of this journey and we are taking careful steps when walking on cloud business. 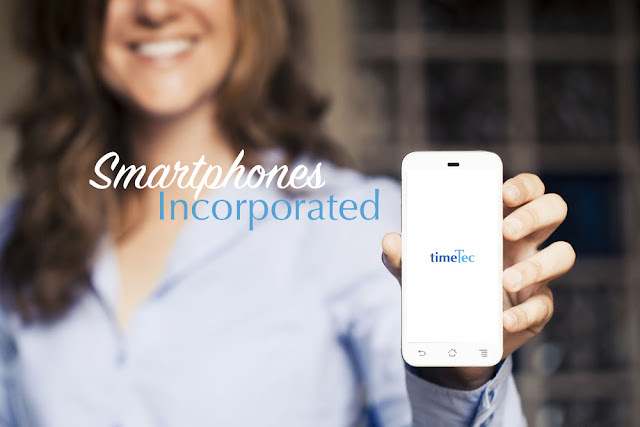 We believe strongly that our solutions could make the working world a better place, and the only direction we have to go is up with TimeTec. With the support of all our global customers and resellers that have been with us all these years, we are confident that we could. Perhaps, we have not mastered the art of selling Cloud yet but with enough knowledge and practice, we are confident we’ll get there. TCMS V3 has officially been released and we welcome and encourage all FingerTec customers to experience this software with all its useful features in a new database platform. TCMS V3 is designed on MS Access DB platform initially and the development will start for MySQL very soon. For those who have been comfortable using TCMS V2, you need to start paying attention and switch to TCMS V3 now because TCMS V3 is tailored to fulfill your current requirements and your future as well. Let's find out why you need to make that switch. TCMS V2 has been a really good software for many of our customers but the database of V2 is stuck in the prehistoric age of the database world. Leaving FoxPro behind, TCMS V3 is designed initially on MS Access for easier installation and implementation based on our vast customer feedbacks and later on the development will be carried out on MySQL to cater to larger database requirements. The bundling of Time Attendance products with TCMS V3 will officially start on 1st October 2016 and after the said date, all requests on TCMS V2 copies will be chargeable at USD15 per unit. TCMS V3 comes with all the functions in the predecessor TCMS V2 and many more features such as batch user addition, scheduling wizard, various language selection and many more. 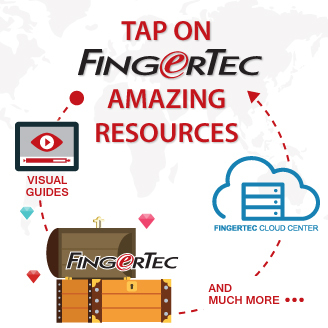 You can connect your attendance terminals to the cloud storage at FingerTec Cloud Center, FCC and export the data to TCMS V3 smoothly with a press of a button. With TCMS V3, user experience has also been improved with more descriptions and hints to provide customers with positive experience better than what we’ve presented in TCMS V2. Development for TCMS V2 will not be continued but TCMS V3’s has just started. 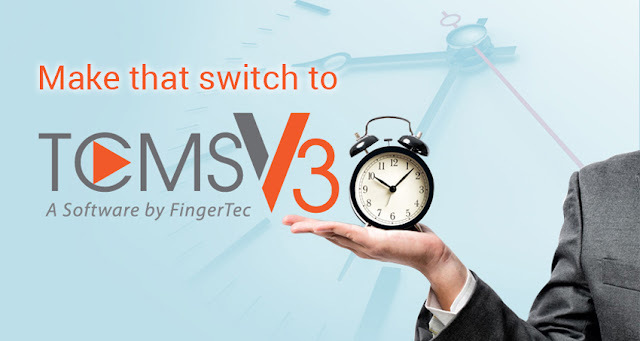 TCMS V3 will be the complementary software for FingerTec time and attendance products for the future and eventually all have to switch to TCMS V3. 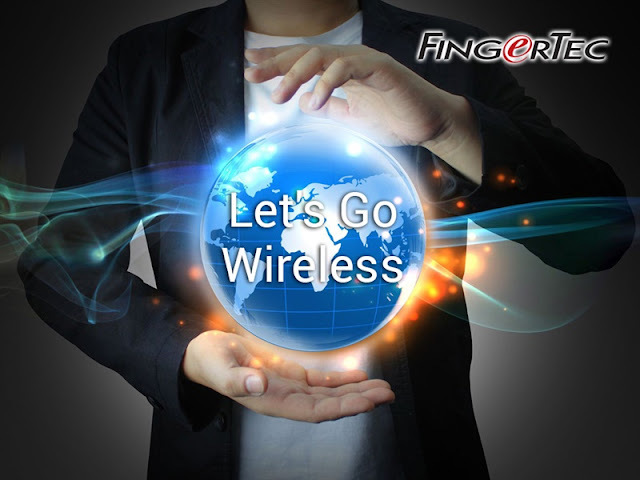 TCMS V3 is the product of FingerTec’s RnD Center located in Cyberjaya, the Multimedia Super Corridor of the nation and any customizations required by our customers will be assessed for market feasibility and developed accordingly. Based on more than 15 years of experience, TCMS V3 presents more useful Time & Attendance reports to cater to our esteemed clients. Get your copy of TCMS V3 today and feedback to us for improvements. We thank you for you kind support. Brexit or Bremain? Cloud & DevOps World or IFSEC? I witnessed the referendum of UK and it quickly became the historical moment and shocked the world when UK voted to exit the European Union. It happened a day after the Cloud & DevOps World 2016, London. This two-day forum was held at Olympia Exhibition Hall, on the 21st and 22nd of June. Simultaneously or so a three-day Security Exhibition, IFSEC International 2016 was on-going at a much larger exhibition hall in ExCel, London. I have managed to make a visit on its last day, which was on the 23rd, the same day when the Britons casted their votes to mandate on exiting or remaining in EU. I don't think there’s a need for me to talk about the impacts of Brexit, because it was well taken care of by experts flooding their views in the papers and Internet. I’m just plainly discussing the difference between Cloud & DevOps and IFSEC. If I have to choose, should we remain and partake in Cloud & DevOps next year, or to exit and get back to IFSEC that we left a year ago? IFSEC is no longer new to those who are actively involved in the security industry. Visiting IFSEC is like meeting some old friends, exchanging pleasantries and gossiping the same old stories. Yes, new products were being introduced every year, like products related to Internet of Things, smart home system, and even cloud technology and Apps, but the vast conventional security products still took up 90% of the exhibition hall. There were hardly any new show-stopping products that manage to create disruptive impacts during the exhibition. In other words there were no WOW moments! No doubt that the trade shows drew larger crowd compared to Cloud & DevOps. However, there were many dull faces that were booth hopping to occupy their time. Cloud & DevOps World 2016 is a mosaic of Knowledge & Networking Division of Informa PLCC, which operates in the heart of Knowledge & Information Economy. No hush-hush that it is a leading business intelligence, academic publishing, knowledge and event-exploring medium. So forums and exhibitions becomes their main focus just like the auxiliary events. If we split the cloud technology solutions into 3 main categories, there would be Platform as a service (PaaS), Infrastructure as a Service (IaaS), and Software as a Service (SaaS). If I were to make my two-cents worth wrap up, the show was not equally spread out within the categories. The anticipation to hear from some of the cloud giants like Amazon, Microsoft, and Salesforce were let down, as they did not participate. It was mostly cloud consultancies and service providers exhibiting their cloud management, storage, training, cloud virtualization, optimization assessment, cloud strategy and planning and cloud security. We were proud to take the slice of being the only SaaS provider for our 8 applications in the entire show. 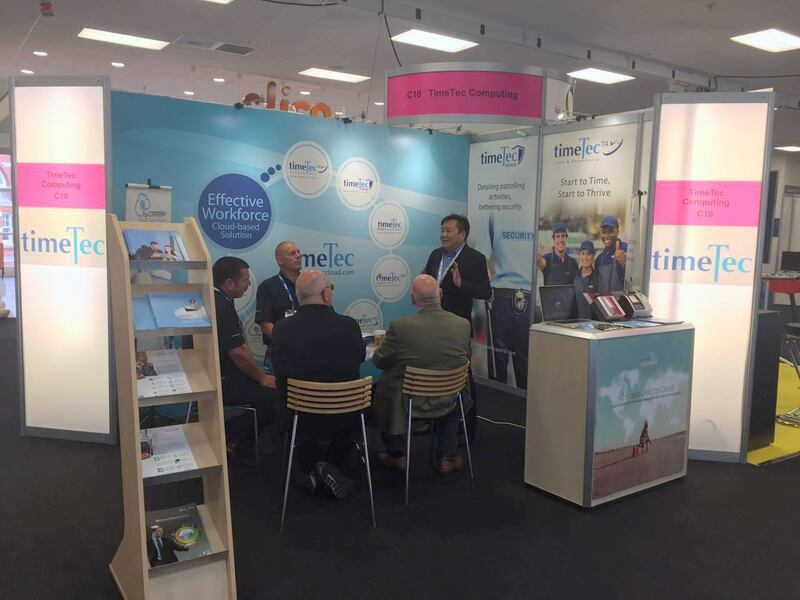 Our partner, Bob Marshall, managing director of CSD Global Group, turned up with his three key personnel and took interest in our new cloud guard tour system, TimeTec Patrol. He also requested a demo account to try on and get familiar with before we could start marketing it. To my surprise, one of the visitors said that he had already created a trial account for TimeTec TA and wants to be our partner. One potential end user with more than a hundred chain stores inquired whether shift swaps are possible in TimeTec TA, which I have told him that it is currently under development. More excitingly we had a very keen company from Turkey who wanted to sign up as our premier partner for I-Neighbour, a residential visitor management system. I don’t think the response for Cloud & DevOps was overwhelming this year, but we’re certainly happy about cultivating some quality leads. Cloud computing is still in its infancy stage, the exposure and preparation is much more important than making a grand leap in pursuing the sales activities. I conclude that since we have stridden a giant step to transform ourselves from a biometric product supplier to a cloud solution provider, we now need to establish a cloud platform rather than pinning focus on the existing security market. This whopping huge migration from hardware selling to software subscription clearly firms the need for us to build a Cloud Ecosystem. Therefore, between ‘Brexit’ and ‘Bremain’, I made up my mind: See you again in Cloud & DevOps World 2017 in a much larger Exhibition Hall, ExCel, London. 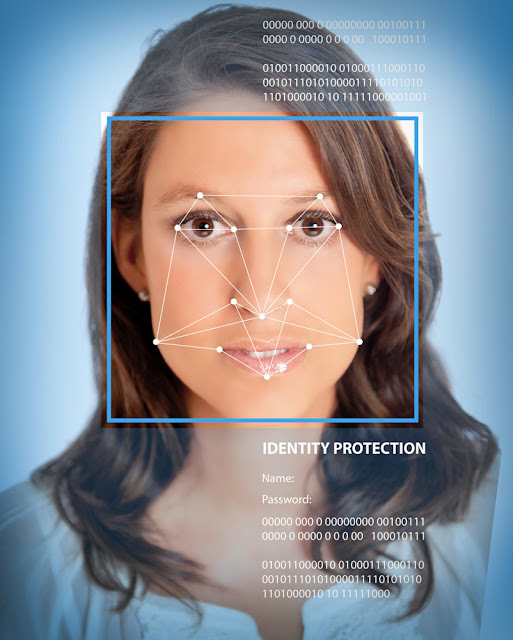 5 Workforce Management Issues Biometrics Solution Can Fix! Workforce management gets tougher when the staff count gets larger. Micro managing employee is definitely ineffective and placing total trust on employee also is counterproductive when it comes to dealing with juvenile and conniving staff. What could be the quick and effective fixes to this remedy workforce management problems? Here are 5 common problems every office is facing and let us explain how biometrics system can repair them. Issue: Persistent exploitation of loopholes! Can the user cheat the attendance system’s record? If a staff can clock in for someone else’s time, there’ll surely be cases where the attendance data is not entirely honest and accurate. Could someone else cover for a job without the superior knowing about it? If someone could bring a stranger into a workplace without being detected, someone would. When employees know the loopholes, someone would exploit it to his benefit, for sure. Biometrics Fix: When you are whom your body parts say you are, only then your time attendance data will be recorded and door access will be granted. The biometrics system will not allow a fake to proceed, and a fake doesn’t deserve to be in a good company. Issue: The belief that stealing time is not damaging! Many employees have this notion that it’s okay to spend company’s time leisurely without even care about the consequence. In business, time equals money and stealing company time can be equated with causing company extra unnecessary operation costs. 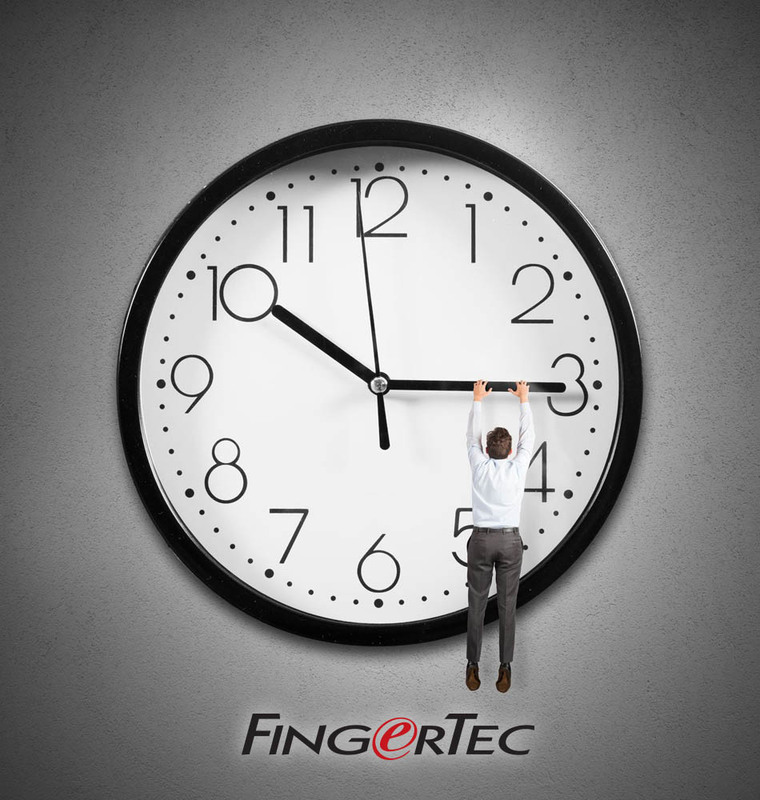 Biometrics Fix: FingerTec system records each employee clock-in time, break times, clock out time and overtime accurately based on the employee’s own activities and the times will be matched with the company’s time policy. Hence, if company allows only 10 minutes grace period, and the staff enters the office 20 minutes late, the staff’s record will be reported as 10 minutes late complete with the total late time. If a company doesn’t allow employees to clock in early for overtime, early comers will not cause company extra money. Evidently, each person has a price tag and each minute equals to a sum of money. Issue: Staying Old School is Always Cool! When it comes to managing workforce such as maintaining manual attendance record, this old school attitude would spell disaster in many aspects including dealing with data inaccuracy, time-consuming data entry, no linkage to other solution such as payroll, difficulty to trace historical data and many more which in turn would cause a company more money to manage a manual system rather than investing in automated biometrics system. Biometrics Fix: Biometrics system such as FingerTec is designed to automate time and attendance scheduling process and data collection, and the data is not only accurate but it also can provide reports to the management as and when required plus it’s easily integrated with a third party solution to achieve efficiency and better productivity. Companies assume that time and attendance data or door access data could be good for only payroll and not for other purposes. However, having a pool of useful and accurate data describing productivity of your workforce could help the company achieve better than before. Biometrics Fix: At this day and age, connectivity is utmost important because it’s time consuming to do double job and data is supposed to better lives. By using biometrics solution like FingerTec, you can switch to deploy cloud-based attendance system like TimeTec TA that allows companies to access to data at anytime online and gauge the productivity accordingly plus data will be available on TimeTec Mobile to cater to staff’s mobility. Issue: Daunted by Change because Change is Complicated! Some businesses are intimidated by high technology and thinking that a biometrics system would be expensive, hard to maintain and complicated! 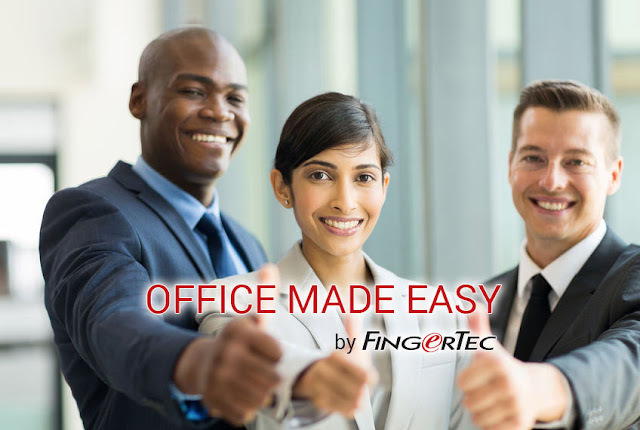 Biometrics Fix: FingerTec is a biometrics system that has been made easy for all customers. The implementation of the hardware is straightforward with a lot of user guides and support available online on various channels. 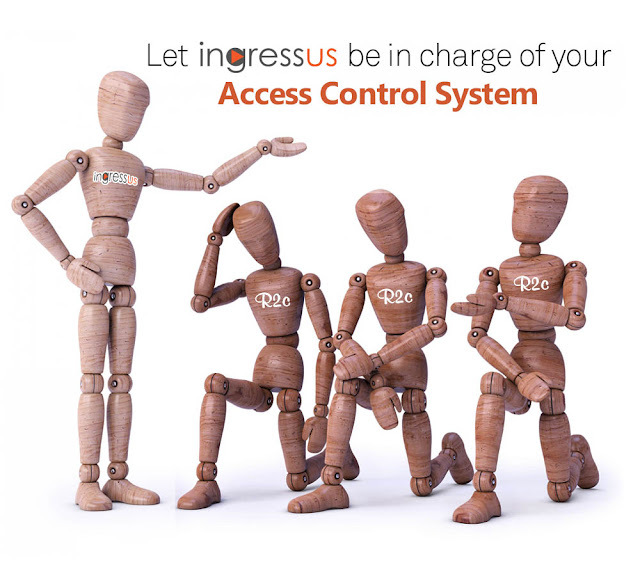 The complementary software, Ingress and TCMS V3 are offered in MS access and MySQL and for those who prefer his data to be online, TimeTec TA is available for time and attendance to be used with hardware that have PUSH technology. The automation of workforce management will better improve any company’s operation and it would save a lot of money in a long run. Work Hour and Overtime Compliance. Are You in the Know? 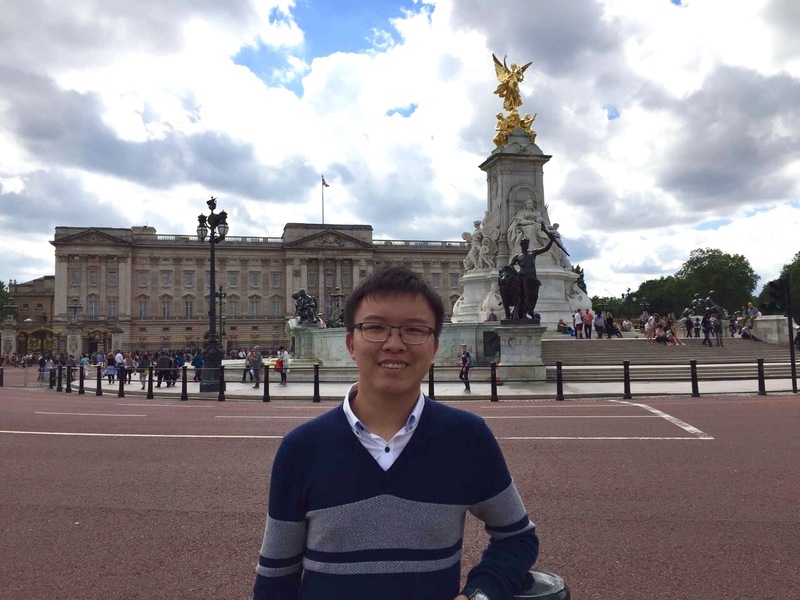 The intricacy of the modern world poses a lot of challenges in managing today’s workforce. Handling workforce and work time are not as straightforward as taking note when somebody comes to work at 9 and leaves at 6pm, for example. Work hour is not only limited to what an employer needs from their employees, it also has to fulfill employee rights according to the law. An employee can’t simply request to work overtime at anytime they please just to finish the job and earn more money but it has to adhere to the company’s budget, the labor law and overall ROI. An employer cannot demand an employee to work more than a certain hour daily to increase productivity, and the employee can’t work less than the agreed work time in the employment contract without consequences. Managing workforce requires an application that can cater to compliances while keeping your company costs at its optimum level. Labor law of one’s country governs the work hours and the overtime imposed and taken by employer and employee. Malaysia for example, by law each employee is required to work 8 hours per day and 48 hours per week. Maximum total overtime allowed is 12 hours per day and 104 hours per month. Working overtime on a weekday entitles an employee to a 1.5 times wages calculation and 2 times if overtime happens on weekend rest days or holidays. Each employee should be given 1 day a week rest, 30 hours a week rest for shift workers, 30 minutes minimum break after 5 hours work and 45 minutes minimum break in 8 hours of work. While the rules sound simple to follow but without a proper application to monitor, abiding by these rules could pose a challenge to many companies. Mexico has different sets of labor law that limits only 3 hours per day overtime and a maximum of 9 hours overtime per week. The overtime is calculated twice the fixated wages in the first 9 hours and 3 times if it exceeds 9 hours. An employee should be given a one-day rest in a week and 30 minutes minimum break in 9 hours of work. Vietnam, on the other hand, allows a maximum overtime of 4 hours per day and 200 hours per year where the overtime will be paid 1.5% higher than the existing salary during weekdays and double during rest days. 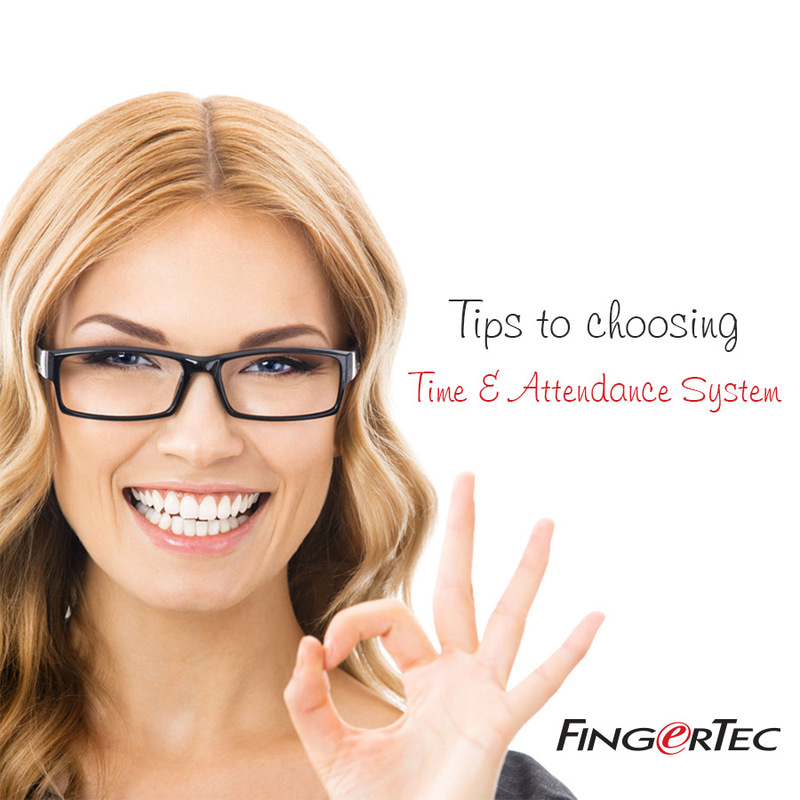 Hence, when buying time attendance system, the software needs to have all these compliances settings in place. 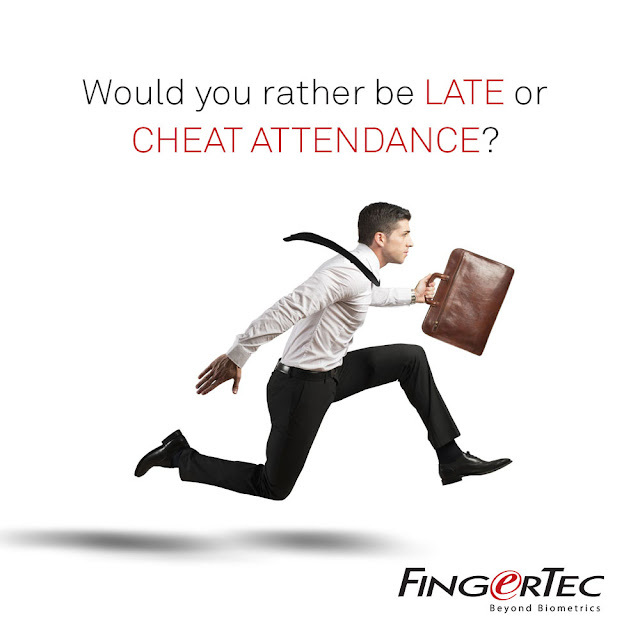 At FingerTec, our software TimeTec V3 and TimeTec TA provide users with the compliance settings for work hours, breaks and overtime to protect your company from getting fines and penalties for breaking the labor law, intentionally or ignorantly. Ask yourself this, have your staffs been taking more overtime hours than permitted by law or you are not in the know? Have they been taking breaks as required or they just stay in the office without recording proofs of breaks? Has your Human Resource department been calculating their overtime right according to the labor rate or they forgot?